Spot the 7 differences in the puzzle above. Lost? Click here for the answers! Click here to print out the full size maze. Try your luck finding the 15 hidden categories! 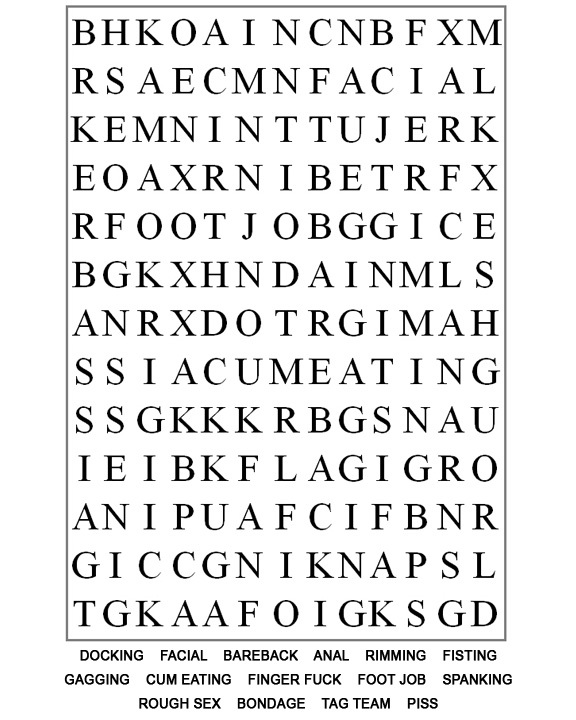 Print it out and enjoy =) If you get stuck head on over to the answers page!